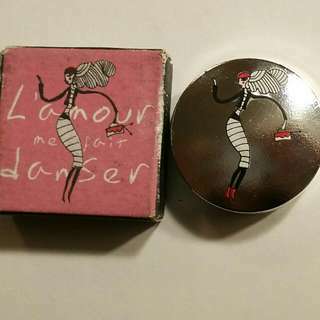 lifeisloud Great to deal with. 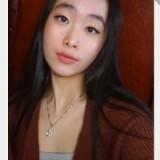 @karenlkx is on Carousell - Follow to stay updated! 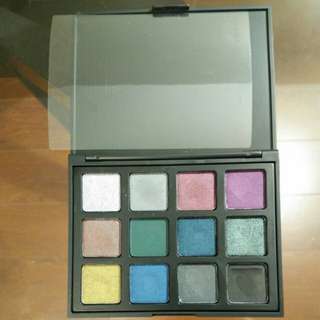 Morphe 12Z eyeshadow pallette (Zodiac) 10 shimmers + 2 mattes (dark green and black) Most of the colours were only swatched; silver, purple, dark green and royal blue were used once or twice. The black has a scratch. 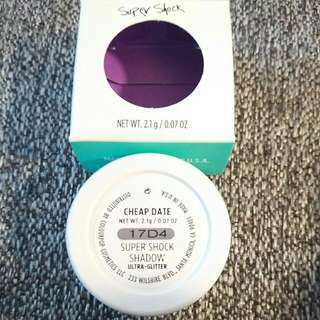 Item with original box and the plastic cover inside. 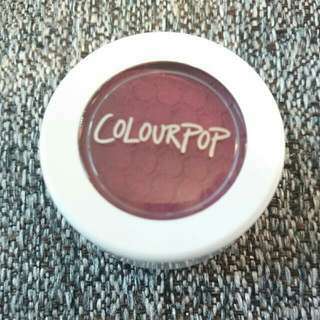 ColourPop Super Shock Shadow Colour: Paradox (matte wine red) Brand new; jar was never opened. 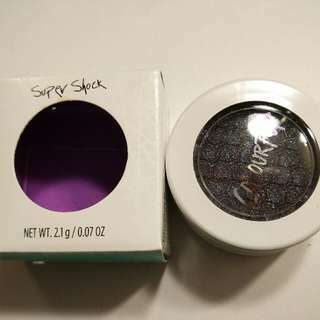 ColourPop Super Shock Shadow Colour: BAE (ultra-glitter), eggplant purple with blue shimmers Brand new; jar was never opened. Brand new. Full size 3g. 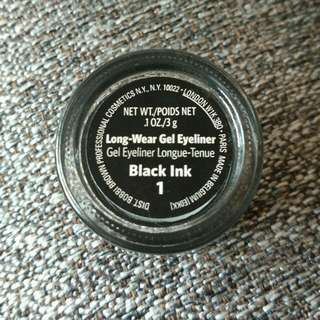 Colour is Black Ink (rich black). Brand new. Black. 9.5ml. 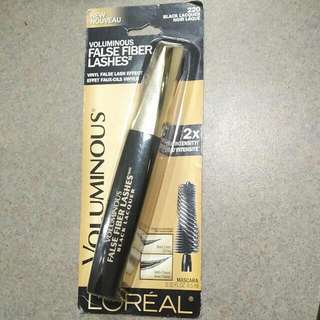 Has been sitting here for a while since I simply don't use mascaras. 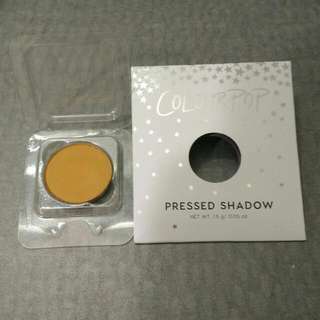 ColourPop Super Shock Shadow Colour: Cheap Date (ultra glittery gold) Brand new. The jar was never opened.